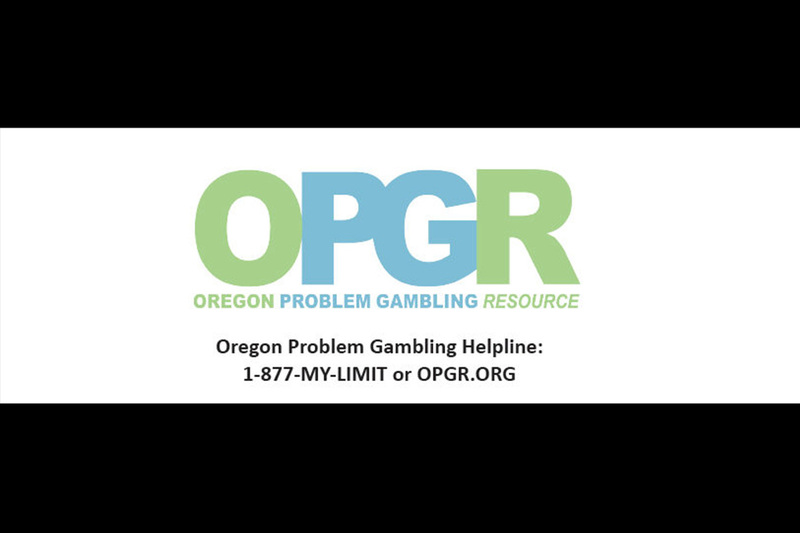 The Oregon Problem Gambling Resource (OPGR) has revamped its website to help people with gambling problems. The website provides services and resources to help problem gamblers through a clean and uncluttered interface that incorporates improved functionality and enhanced content. It acts as a platform to highlight resources available for the problem gamblers. The website provides multiple tools for visitors to access resources in their communities, as well as text or chat online with someone regarding help. The OPGR.org website remodel was a collaboration between the Oregon Health Authority, local community problem gambling treatment and prevention providers, the Oregon Council on Problem Gambling, Voices of Problem Gambling, and the Oregon Lottery. Forbes, in partnership with the research firm Statista, compiled the annual list by independently surveying more than 50,000 employees across 25 industries. This year MGM Resorts led the Travel & Leisure Industry with its ranking. Other hospitality companies that made this list were: Hilton Hotels at No. 65; Four Seasons Hotels and Resorts (No. 78); Hyatt Hotels (No. 144), Marriott International (No. 124), and Wynn Resorts (No. 207). Since 2016, MGM Resorts has supplemented its robust employee engagement initiative with new programs and platforms including: an awards-based employee recognition platform called Applause, upward feedback appraisals for managers, and an improved online-based communications portal that gives employees the opportunity to engage each other and stay informed about company news. Employees who completed the Forbes survey were contacted online and asked to provide anonymous feedback. Employers did not play a role in the selection of participants, who were asked their willingness to recommend their company on a scale of 0 to 10. They were also asked to give their opinions about working conditions, salary, potential for development and company image regarding their current employer. Each year, Forbes partners with market research company Statista to measure the leading employers around the country and the world by asking those in the best position to say: the workers. 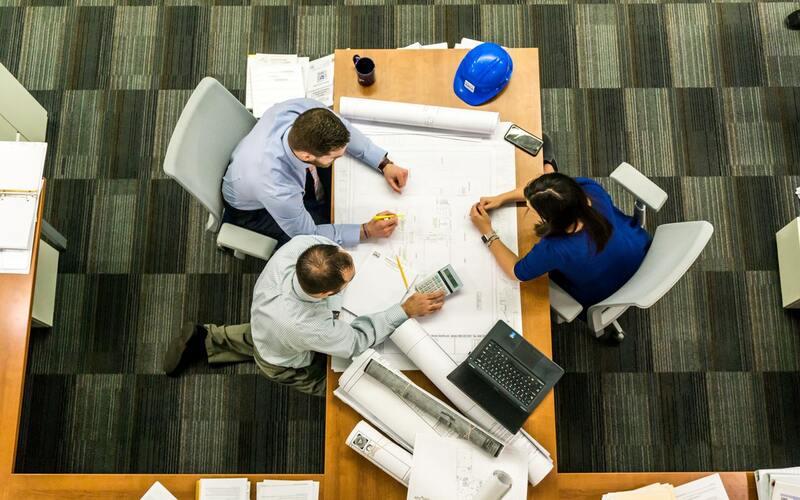 Since the employee experience can vary greatly depending on an organization’s size and the individual worker, Forbes’ rankings examine large and midsize employers. Beginning in 2015 with America’s Best Employers, Forbes and Statista have since expanded the coverage to include those employers considered best for diversity, women and new graduates. MGM Resorts International is an S&P 500® global entertainment company with national and international locations featuring best-in-class hotels and casinos, state-of-the-art meetings and conference spaces, incredible live and theatrical entertainment experiences, and an extensive array of restaurant, nightlife and retail offerings. MGM Resorts creates immersive, iconic experiences through its suite of Las Vegas-inspired brands. The MGM Resorts portfolio encompasses 30 unique hotel and destination gaming offerings including some of the most recognizable resort brands in the industry. 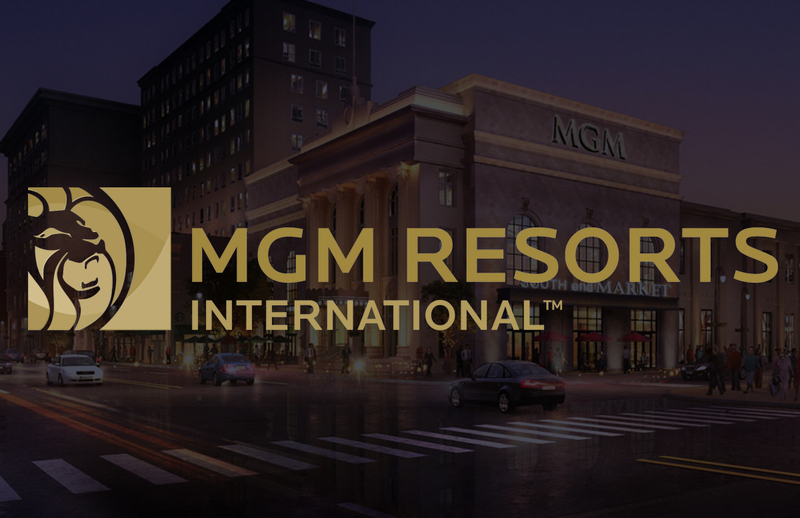 Expanding throughout the U.S. and around the world, the company recently acquired the operations of Empire City Casino in New York and Hard Rock Rocksino in Ohio, which was rebranded as MGM Northfield Park. In 2018, MGM Resorts opened MGM Springfield in Massachusetts, MGM COTAI in Macau, and the first Bellagio-branded hotel in Shanghai. The 83,000 global employees of MGM Resorts are proud of their company for being recognized as one of FORTUNE® Magazine’s World’s Most Admired Companies®. For more information visit us at www.mgmresorts.com. Daily Number, the hottest new daily fantasy sports app, today announced its exclusive partnership with legendary boxer Floyd Mayweather. This announcement was delivered as a fight promotion “pump fake” that put the boxing world on notice and signaled the start of an exclusive partnership between the crown jewel of daily fantasy sports and one of the most famous boxers in history. 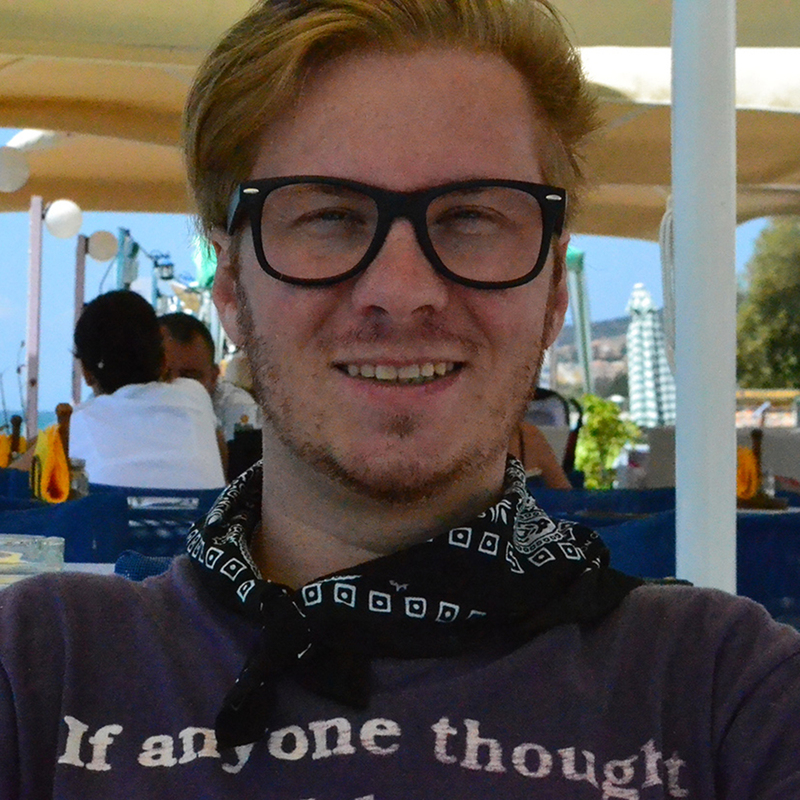 Daily Number is founded by successful entrepreneur Tom McAuley. To officially announce this partnership, Daily Number worked closely with Mayweather and Connor Kroll, both of whom have joined the company as equity partners along with Co-Founder and All-Pro NFL Cornerback Richard Sherman, to covertly orchestrate a pseudo fight promotion aimed at shocking the sports world into believing one of the most successful boxers of all time was coming out of retirement. Mayweather ignited the rumor mill by posting a teaser video on his social media accounts on Monday, teasing a big announcement. 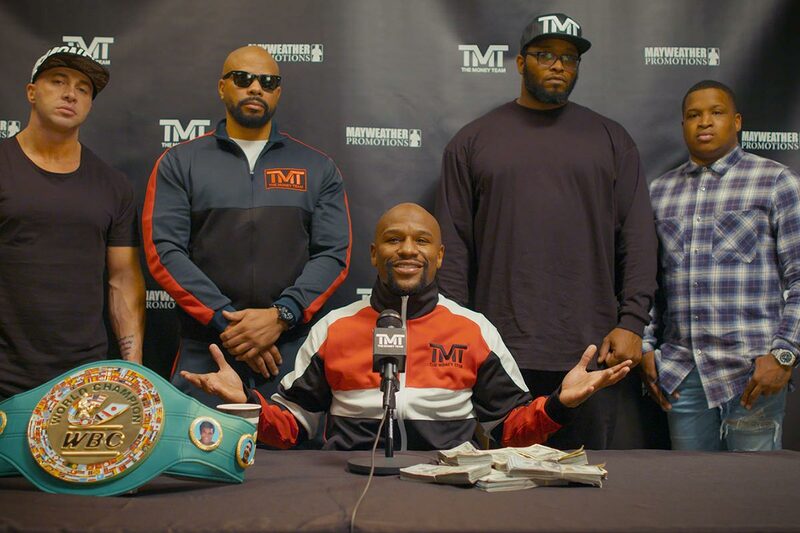 Today, Mayweather made his much-anticipated big announcement with another video on social media. In the video, the global sports icon held a fake press conference to announce his exclusive partnership with Daily Number. The artificial fight promotion is just the beginning for Daily Number, which will be rolling out unique content over the next year featuring Floyd Mayweather, Richard Sherman, Antonio Brown, Paul Pierce and more. Daily Number initially launched in beta in the fall of 2018 behind the endorsement of Sherman, who is the company’s chief brand ambassador, in addition to being a co-founder with McAuley. The company’s patent-pending fantasy sports platform empowers fans to select their own degree of difficulty and subsequent prize, by picking any combination of players – from a lineup filled with all-stars to a roster comprised of role players – to simply beat a preset target score known as the Daily Number. The platform provides unmatched control and enhanced transparency for DFS players throughout the United States. 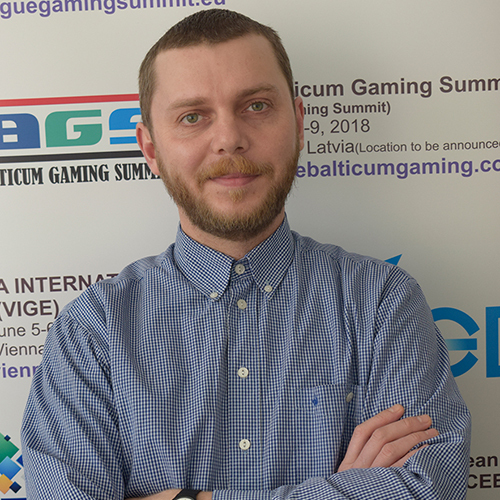 In addition, the company is also building a lifestyle brand that is unique to the sports gaming industry and will be rolling out additional games over the next year. Daily Number is available to play on the web and for download on iTunes & Google Play Stores and features daily fantasy opportunities for the NFL, NBA, MLB, and PGA. After being founded in the fall of 2018, the company has been featured in Sports Illustrated, ESPN and CBS Sports. For more information, visit thedailynumber.com or find them on Facebook, Twitter and Instagram.